Prints come as Fine Art LIMITED Editions only. They are offered in 4 sizes no matter the aspect ratio: Artist, Studio, Gallery and Museum. 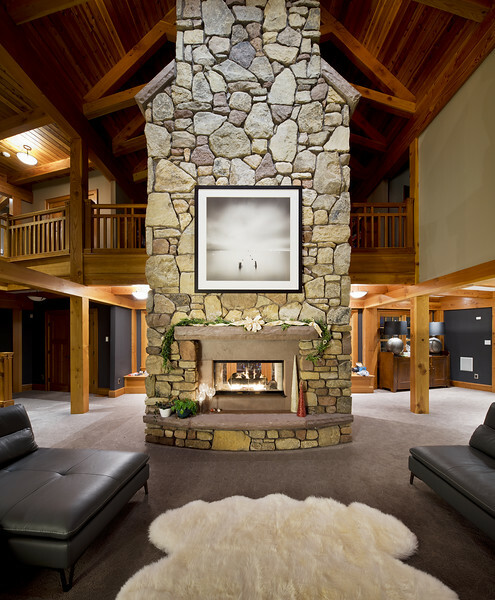 Specific sizes depend on the aspect ratio of the image. Please use the contact link in the menu higher in order to inquire for sizes and prices. [Français] Pour les commandes à partir de la France, veuillez utiliser le numero de téléphone suivant: 06 17 87 59 96. Il vous sera demandé de spécifier le nom de l'image et la taille du tirage souhaité. 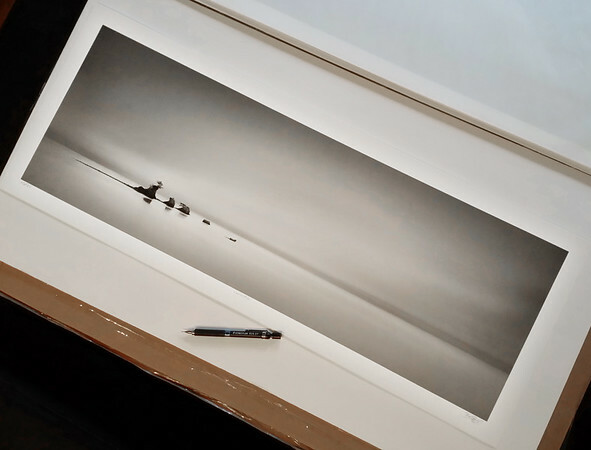 Limited Edition photographs are shipped unmated and unframed, protected in a rigid flat envelop (for small prints), or rolled in a hard tube (for large prints). Turn-around time for shipping is normally 2 weeks, but please allow up to 4 weeks for specific requests. USA and Canada shipping is usually a few business days and worldwide delivery can take a few weeks. Express delivery can be arranged for an extra fee (please specify when ordering). Please note that worldwide shipping *may* incur customs fees, if applicable. Payments for Limited Editions are made through PayPal exclusively. To order a Fine Art Print, please use the Contact Form in the menu with the image title and size preference. 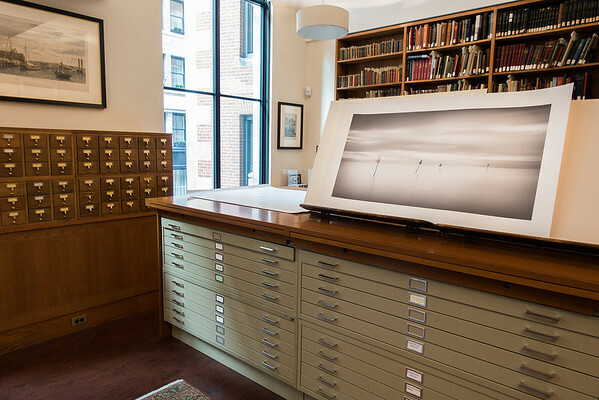 These museum quality prints are made using some of the best materials and modern (dry) printmaking techniques available in the world of fine art photography. This ensures the exact restitution of the Artist's photographs, as he intend them to be displayed. 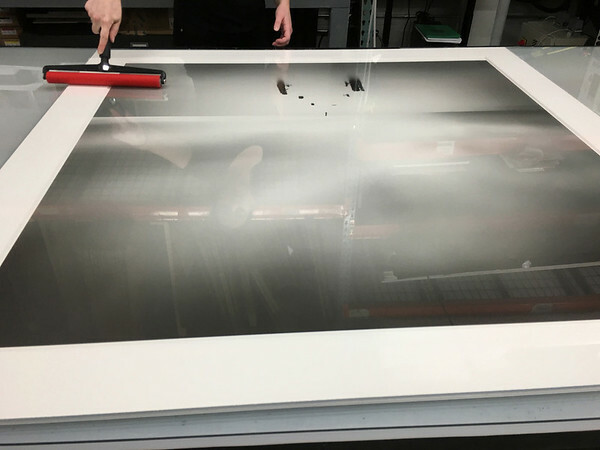 Roland's work is printed on archival grade heavy cotton paper which guarantees that properly protected prints will stay untouched for more than a century. Unless specific request, Hahnemühle Photo Rag 308gsm will be used. This paper has a matte finish and ensures the deepest density of blacks as well as the highest level of details. This paper has been the recommended substrate by generations of museum curators around the world. Limited Edition Prints are 11x11'' (28x28cm) and larger, both signed and stamped, but the Artist reserves the right to use those images in a non-signed and non-stamped fashion for marketing materials, books, magazines, folios etc.